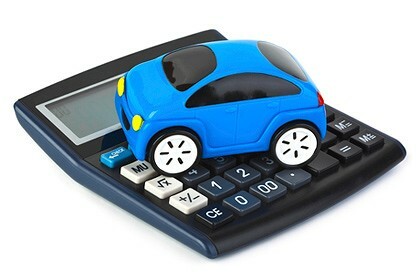 Hawkes Bay Cars, has a number of finance options available. We will endeavour to offer you some of the best interest rates available. We also have the ability to customise payment options to suit your budget. To finalise your application we will need. Your permission to preform a credit check. Details of any trade in's or colateral you have for your loan.